Today we are launching a series of blog posts created by our knowledgeable community. Let’s learn from each other! The stage is all yours. C.A. Exline is a writer of speculative fiction. Take a look at some examples of his work here and on Medium. Needless to say, C.A. Exline is also a great fan of the Vivaldi browser. Today, a lot of research is done online, and most of that – along with shopping, banking, entertainment, and other pursuits – is done through a web browser. With a plethora of in-built features, Vivaldi has positioned itself as a power-house for the purpose. Some elements, such as Quick Commands, bookmark search in the sidebar, customizable Startpage with easy-to-manage Speed Dials, and a separate Search bar, help to facilitate the activity. 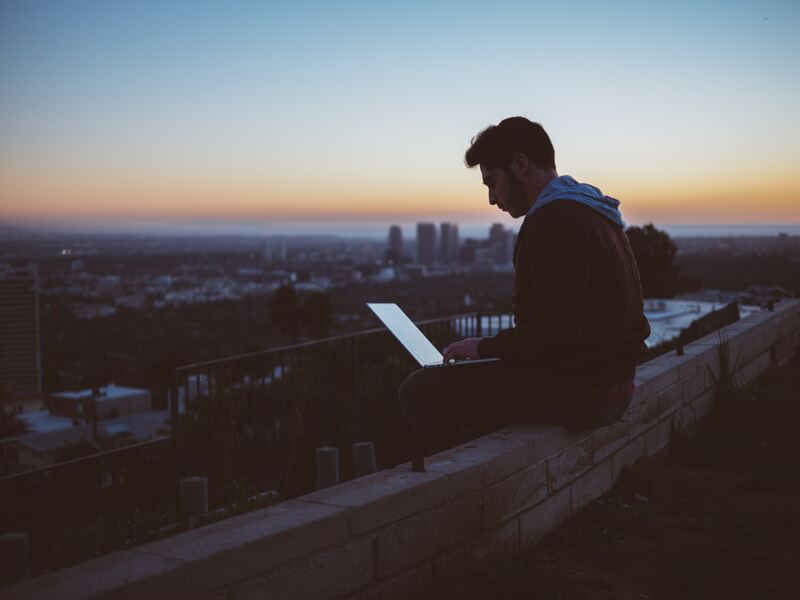 There are actually too many functionalities to the software to be covered in a single article, but certain aspects stand out as exceptionally conducive to poring through vast amounts of information. Among these are Tab Stacks, Web Panels, History overview, Notes panel, and compatibility with Chromium extensions. Dealing with a welter of windows and tabs when you do research can be daunting. Fortunately, Vivaldi addresses this issue with Tab Stacks. Groups can be formed in a variety of ways, condensing many pages into a single tab. Once grouped, the stack can be given a custom label and all tabs within that stack can be displayed simultaneously, if desired, by “tiling the tab stack.” This aids in a number of situations and makes it much easier to manage a wide assortment of material through categorization and with simpler methods of manipulation. The recent addition of the Window Panel makes this even more useful as the contents of tab stacks can be viewed in a tree structure for rearranging, navigation, and other actions. As each individual tab is a separate process, Vivaldi’s built-in task manager, in conjunction with tab hibernation, improves performance as well as ease-of-use. Just right-click on a tab stack and select “hibernate tab stack.” This will suspend those processes to free up resources for your current task. Alternatively, you can select “hibernate background tabs” to focus exclusively on the current page. 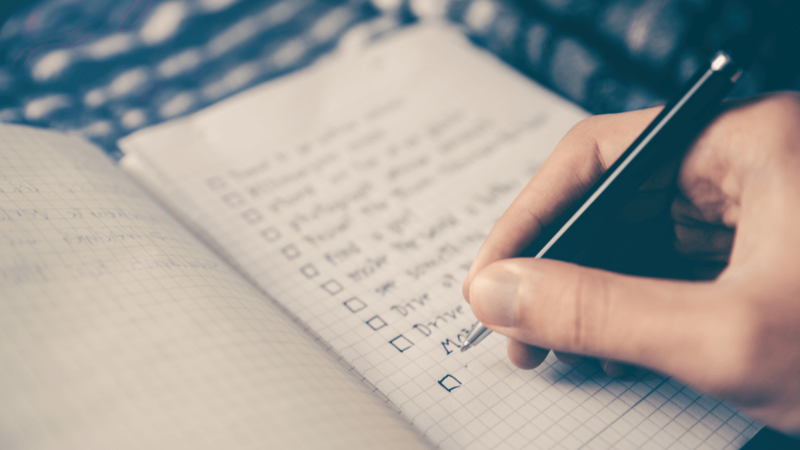 If you often find yourself multitasking, studying multiple subjects, feeling a need to organize tabs pertaining to a single topic, or are merely prone to keeping a bunch of tabs open, tab stacking may be of great benefit to you. 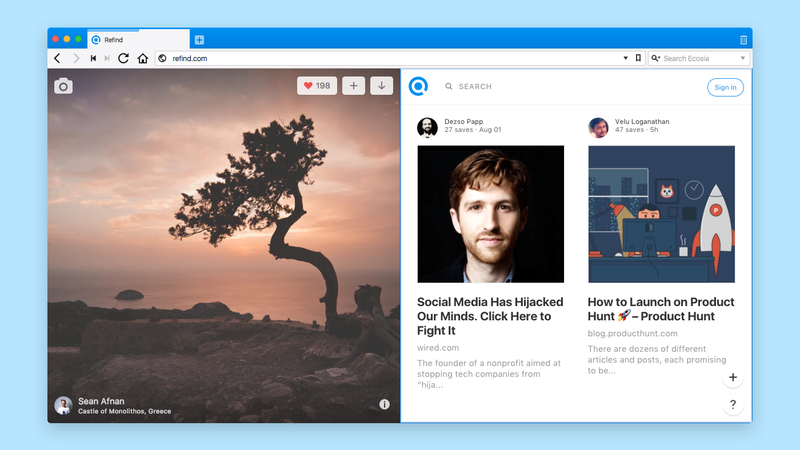 One of Vivaldi’s more distinguishing features, Web Panels, allow you to add a chosen web page to the sidebar. This provides you not only with ready access to sites, but also means you can reference them while viewing any other page. Find yourself referring to Wikipedia frequently? Often jumping back and forth between tabs to do so? Add it to the sidebar and then all you have to do is click the icon and it will open alongside the pages you visit. Dictionaries, thesauri, encyclopedias, even Google Scholar or other databases can be added as easily as your email or web-based word processor. There are innumerable ways you might put this to use in order to improve your research habits. 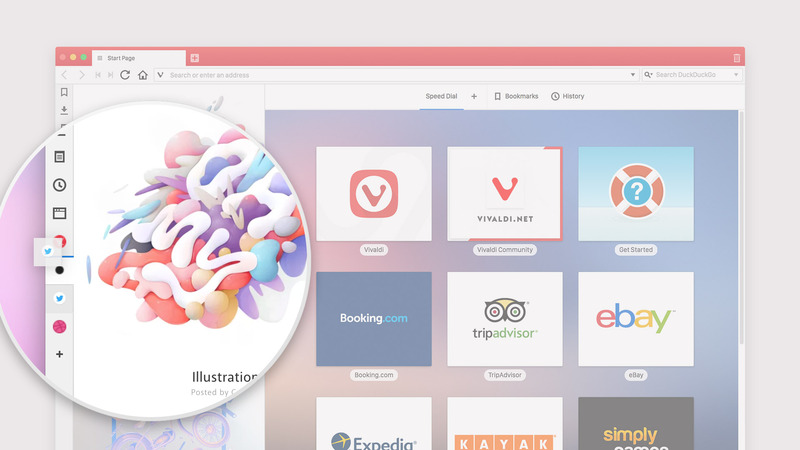 Everybody has slightly different needs and Web Panels add to Vivaldi’s flexibility to enhance the internet on an individual level. 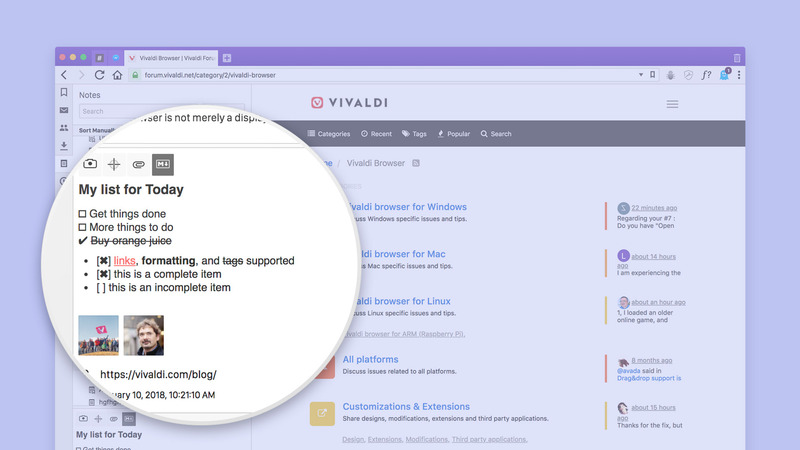 In addition to a History panel, Vivaldi also offers a comprehensive history page at vivaldi://history, which can be swiftly accessed from the Startpage or menu. It affords the most in-depth overview of browsing history that the author has ever seen. 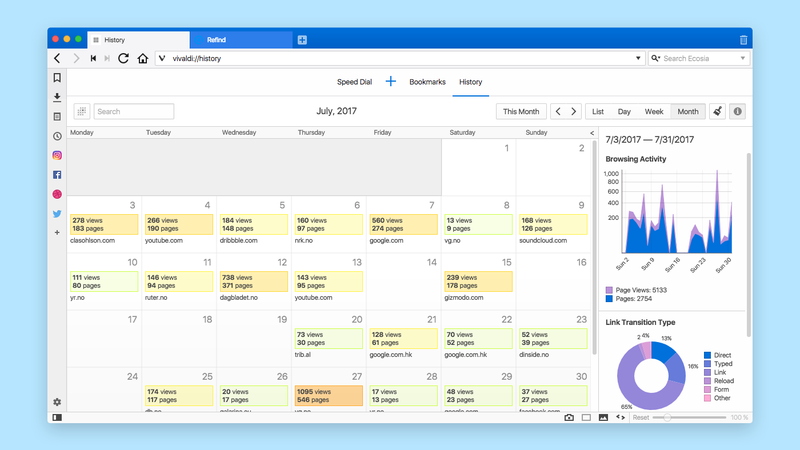 Calendars, columns, filters, charts, and more, complement the familiar history management features you’re accustomed to. This makes repeating research quite a bit less cumbersome and makes it easier to review the information you did not archive, bookmark, or otherwise note at the time. Vivaldi’s built-in note-taking feature presents many benefits to students, researchers, and others. Not limited to text, you can add screenshots, capture selected areas, and attach files to the notes, which can be organized into folders and associated with a URL link. Furthermore, you can paste the contents of a note directly from the context menu, meaning you can effectively use it as an enhanced clipboard. The converse is also true; highlight some text and turn it into the contents of a note with a couple of clicks. Vivaldi is compatible with most (but not all) Chrome extensions. Thus the browser’s utility can be expanded beyond the wealth of useful features it already possesses and integrates with other apps and services that you use. Evernote, OneNote, Google Keep, Turtl, and Zotero all offer extensions germane to research tasks that can be added to Vivaldi. With the addition of such apps as StackEdit, you can write your drafts directly in the browser (with direct access to all your notes and information), even when offline; therefore, Vivaldi is capable of supporting a work-flow from idea to finished product. Do you want to contribute to the Vivaldi blog? We are always looking for volunteer writers who know Vivaldi inside out and would like to share their knowledge with our large community of users. Get in touch with OlgaA and we’ll take it from there. Main photo by Glenn Carstens-Peters on Unsplash.